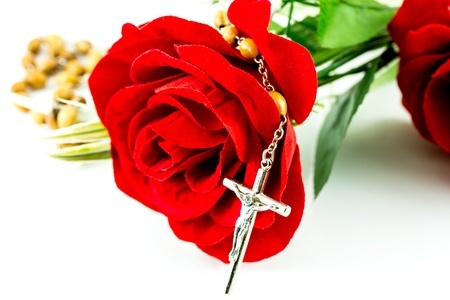 Pope Francis is calling upon the faithful around the world to devote the month of May to praying the Rosary for peace. Why Was Alfie Evans Left to Die? 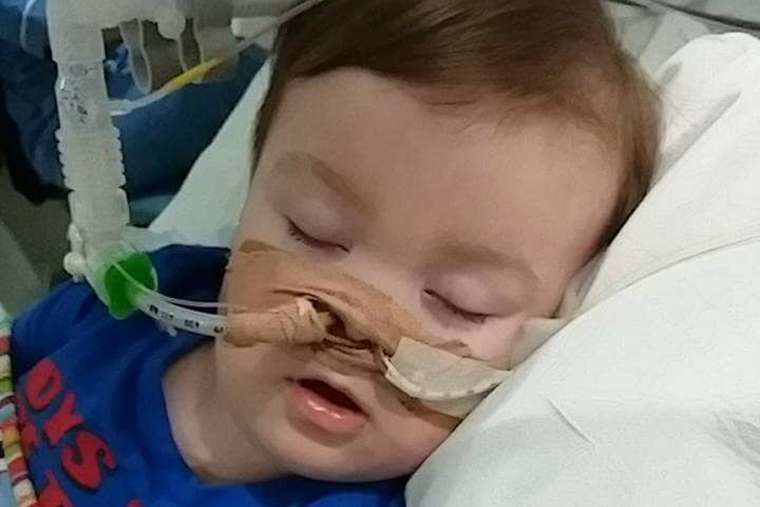 The Lord called little Alfie Evans home at 2:30 a.m. on Saturday morning, but the burning question remains – why was this little boy left to die against the will of his parents and so many others who were willing to help him stay alive? 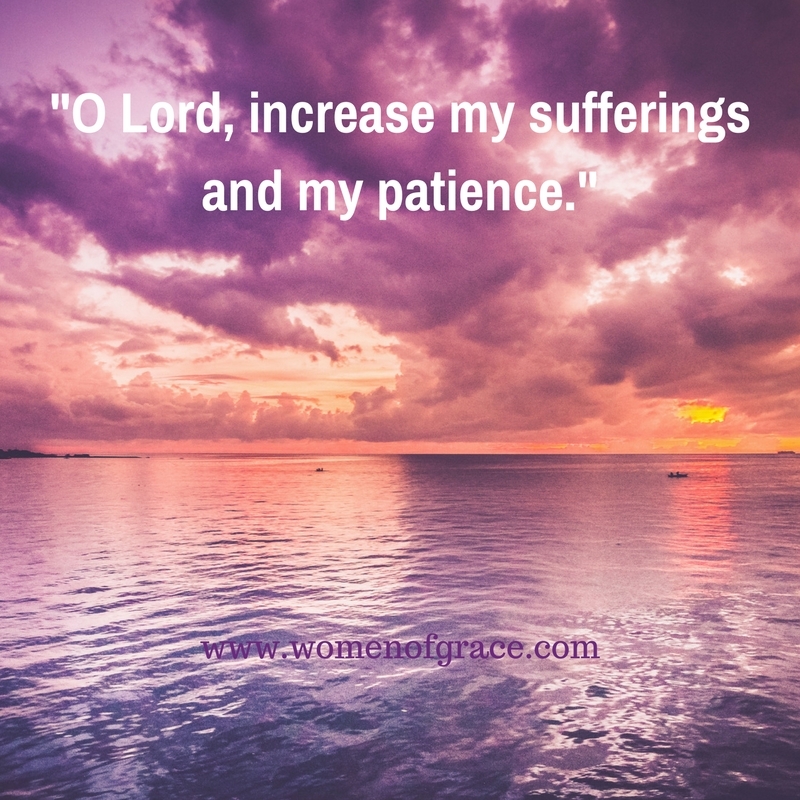 O Lord, increase my sufferings and my patience. 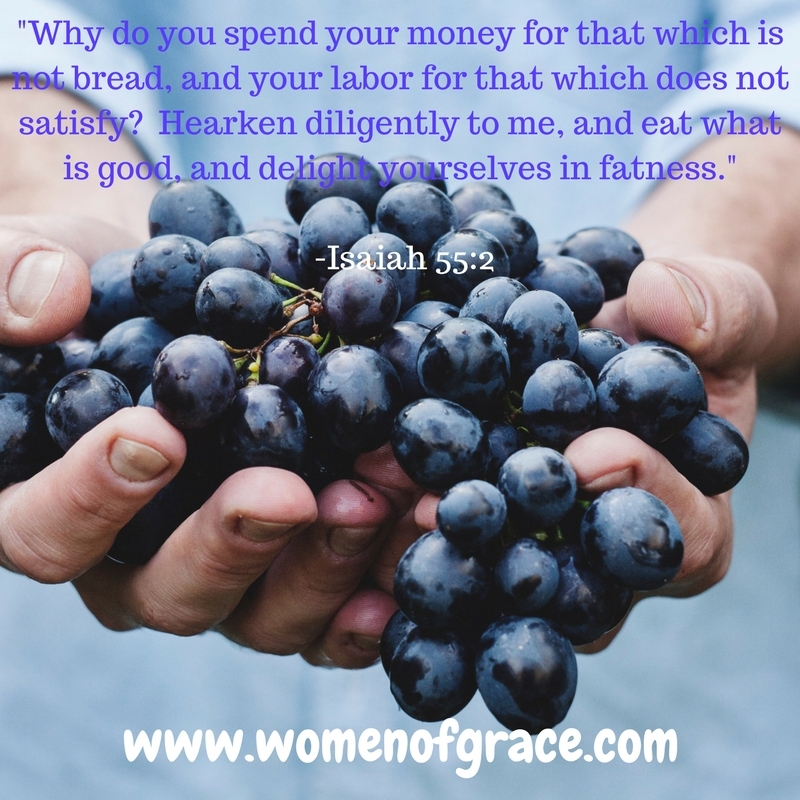 Eternal Trinity, Godhead, You could give me no greater gift than the gift of Yourself. 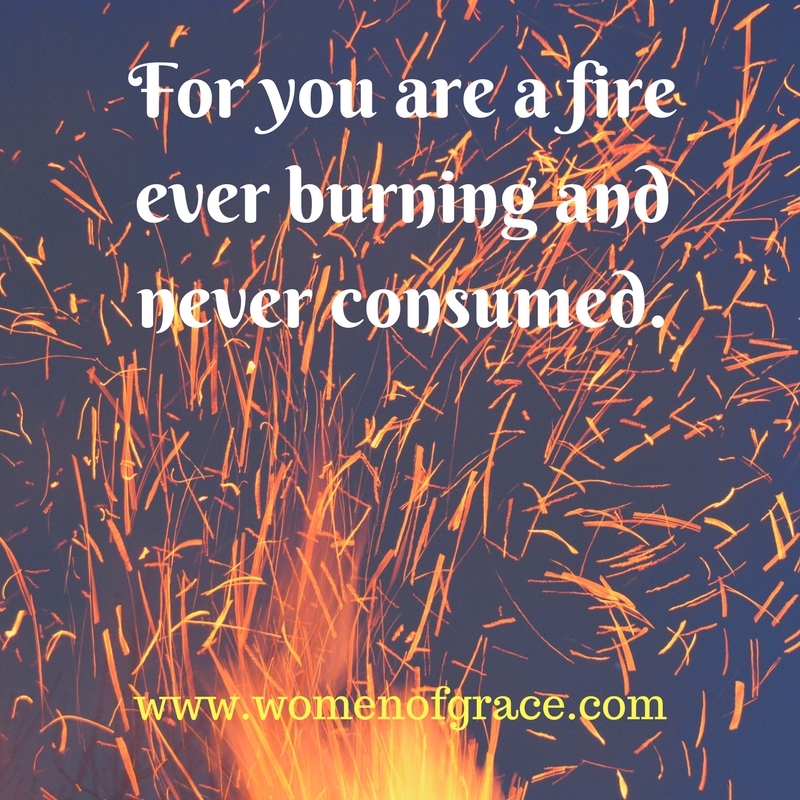 For you are a fire ever burning and never consumed, which itself consumes all the selfish love that fills my being. Yes, You are a fire that takes away coldness, illuminates the mind with its light, and causes me to know Your truth. You are beauty and wisdom itself. 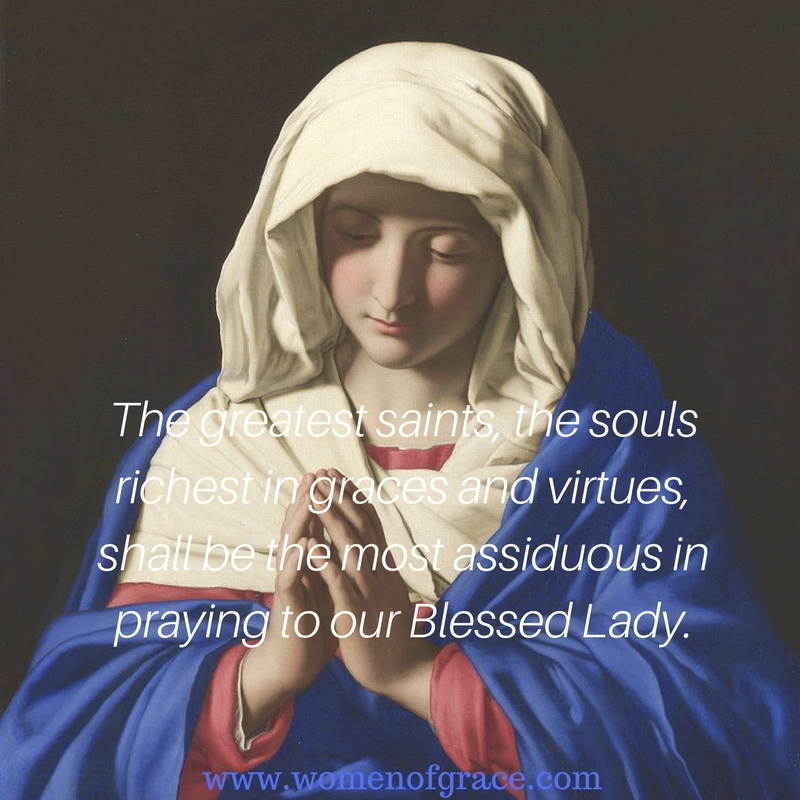 The greatest saints, the souls richest in graces and virtues, shall be the most assiduous in praying to our Blessed Lady, and in having her always present as their perfect model for imitation and their powerful aid for help. 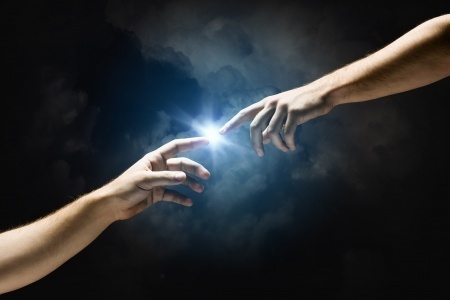 A new Pew Research Center survey found that a majority of American believe in God, but not all say their god is the one described in the Bible. 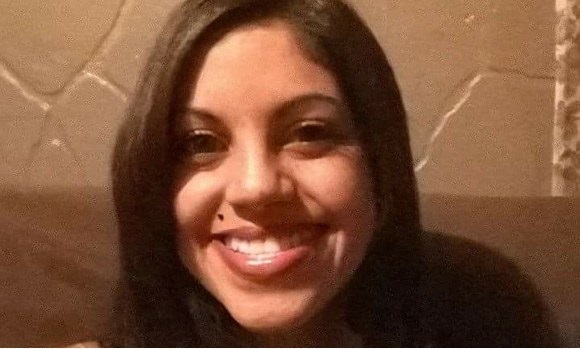 The mother of a young woman who died during a late-term abortion procedure last year is now pursuing a wrongful death investigation into exactly what happened to her beautiful young daughter. 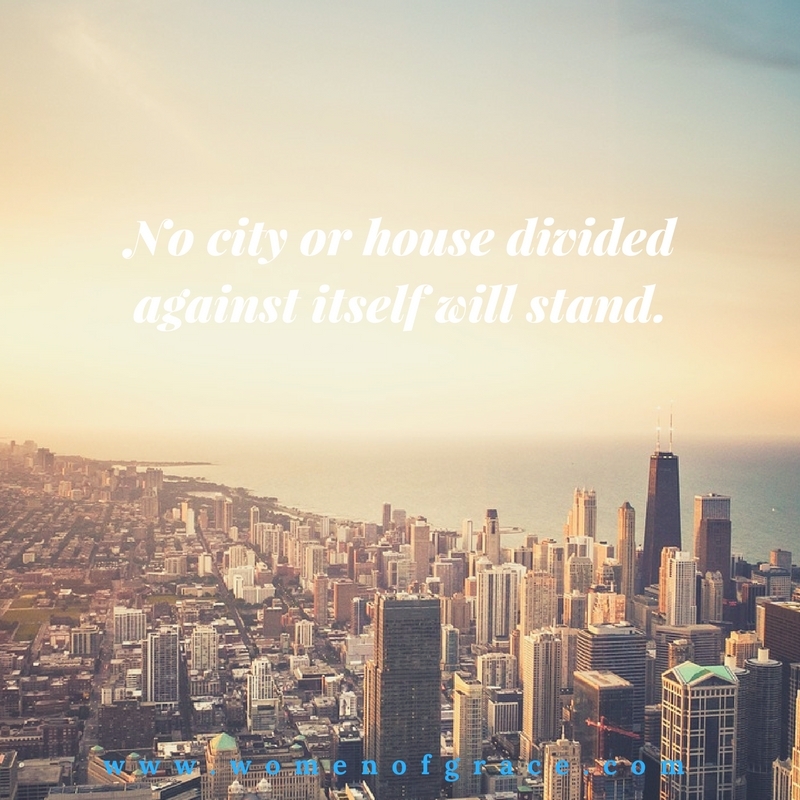 Every kingdom divided against itself is laid waste, and no city or house divided against itself will stand. I love the Saints. I love that the Church gives them to us, raises them up so that we can see what holiness looks like lived out in this life. I love that they point to something better, brighter. 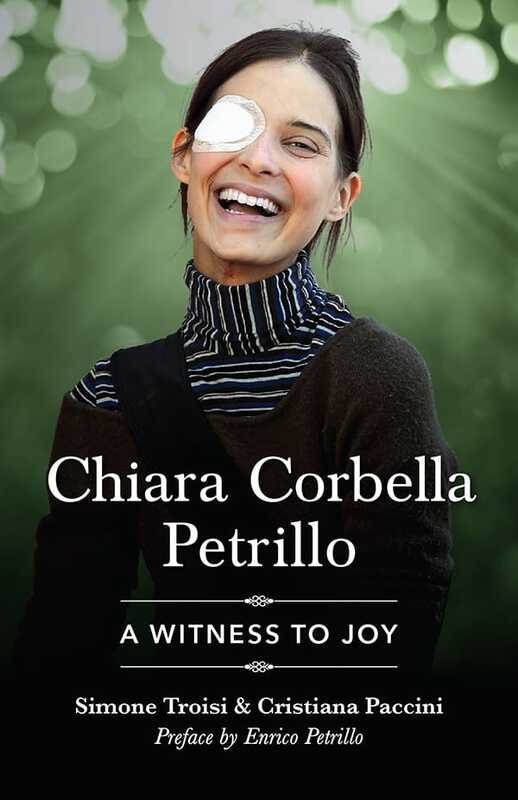 What we see in shadows, little hints in the sacrament of the everyday, the heavenly saints behold in full glory. Here in the shadowlands we strain for a pale shimmer of heavenly sunrise, while they stand in full sun.